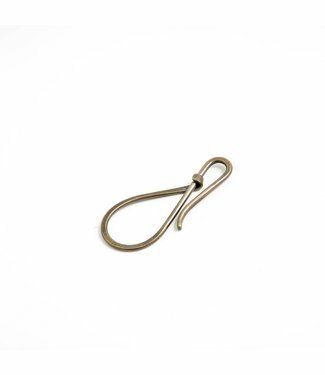 This curling hook is hand-forged from a single piece of high.. 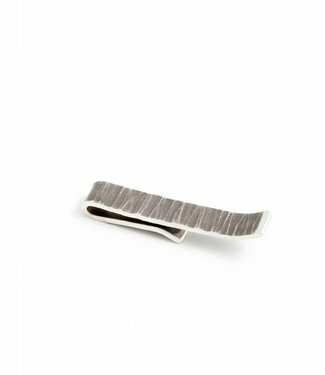 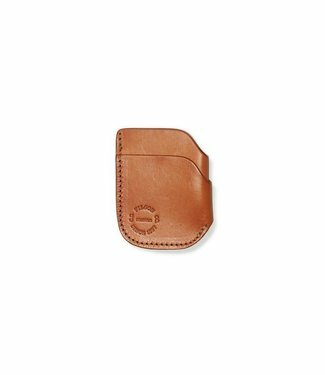 This money clip is left uncoated and will evolve with wear. 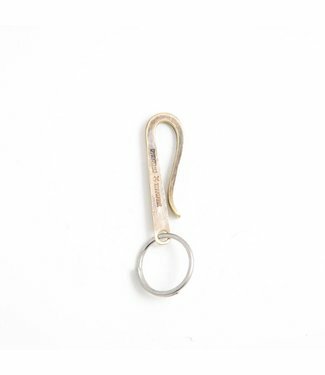 ..
Hand-forged and formed American Brass keyholder with belt lo.. 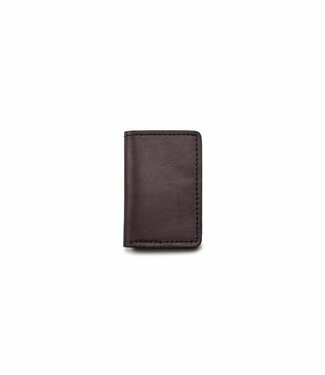 The snap wallet is large enough for cash, change, receipts a.. 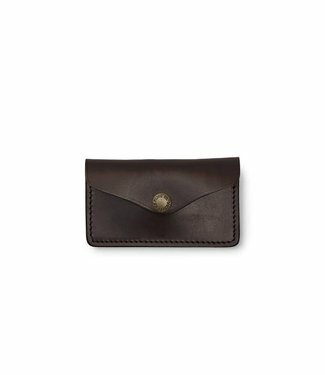 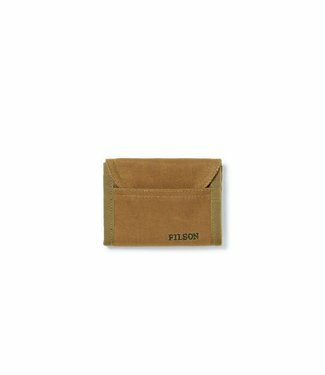 The Filson Card Case holds multiple credit cards, and two sm.. 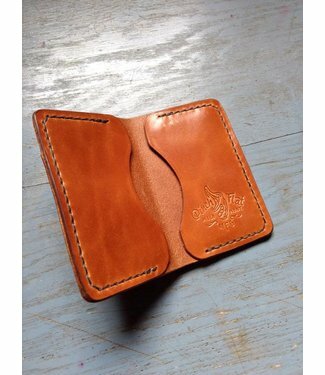 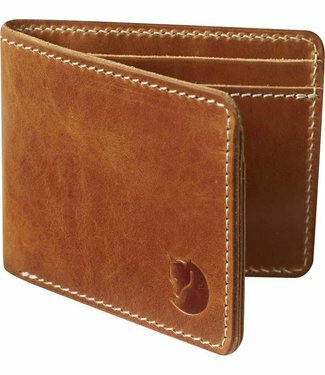 The Front Pocket Cash & Card Case is outfitted with two card..
A simple front pocket wallet to carry the every day essentia..
Classic wallet in vegetable-tanned leather that takes on a l.. 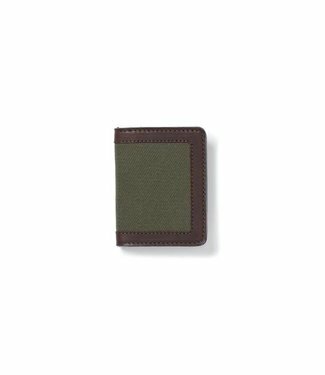 Developed at the request of firefighters, our Smokejumper Wa.. 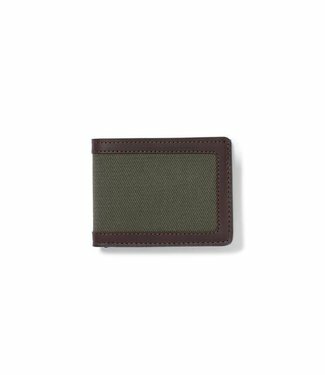 Built for front- or rear-pocket carry, the Outfitter Card Ca..
A new take on an old favorite – Filson's Outfitter Wallet .. 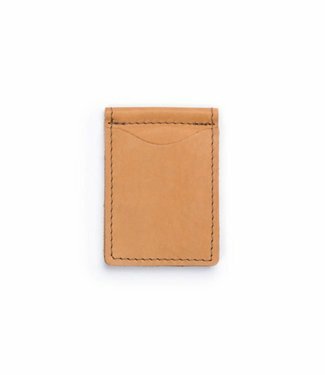 It took a little invention to create the most functional wal..